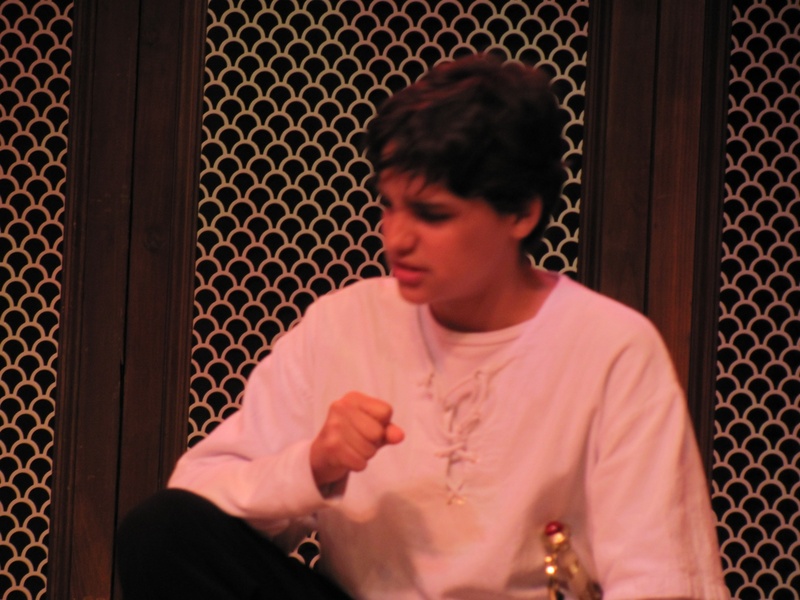 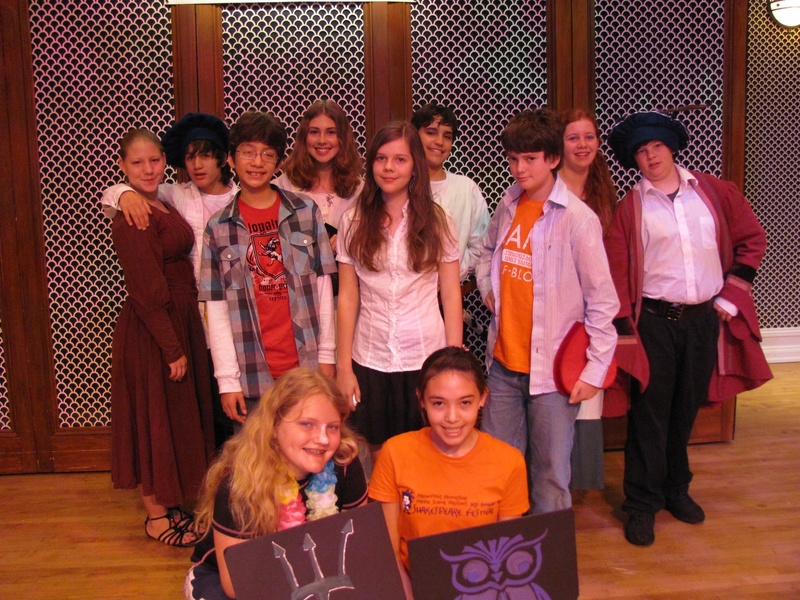 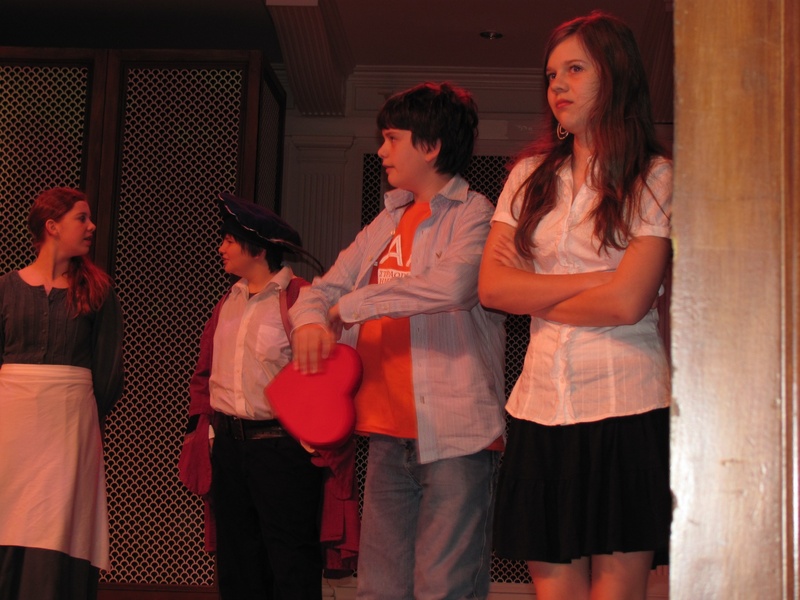 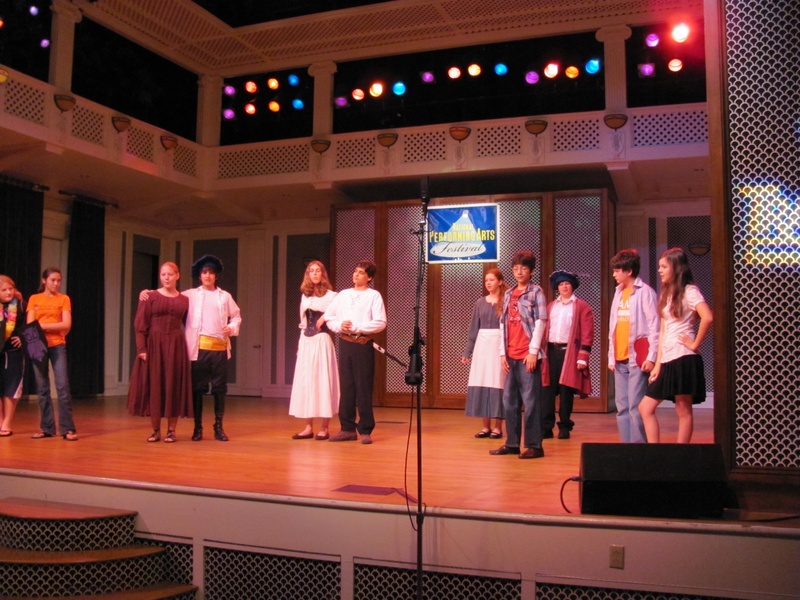 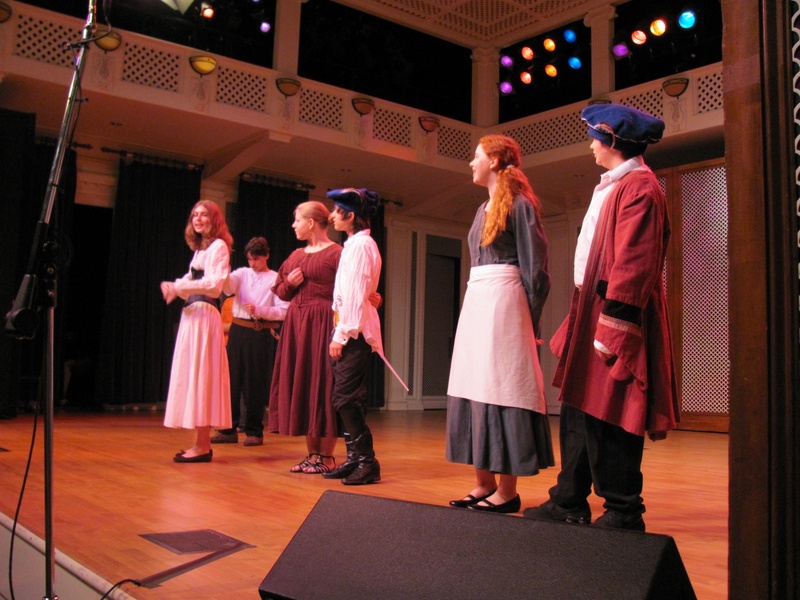 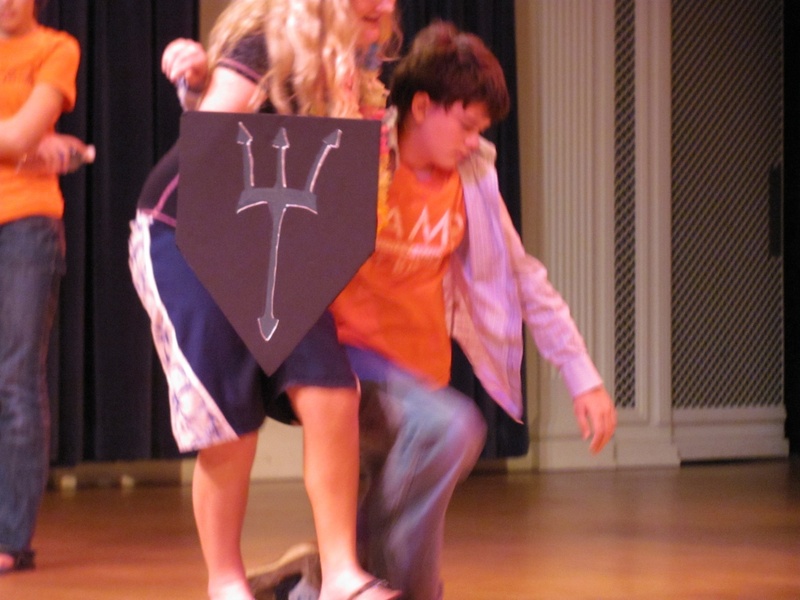 In February 2010 - The Spotlight Kids - Junior Thespian Troupe #88928 were awarded two trophies. 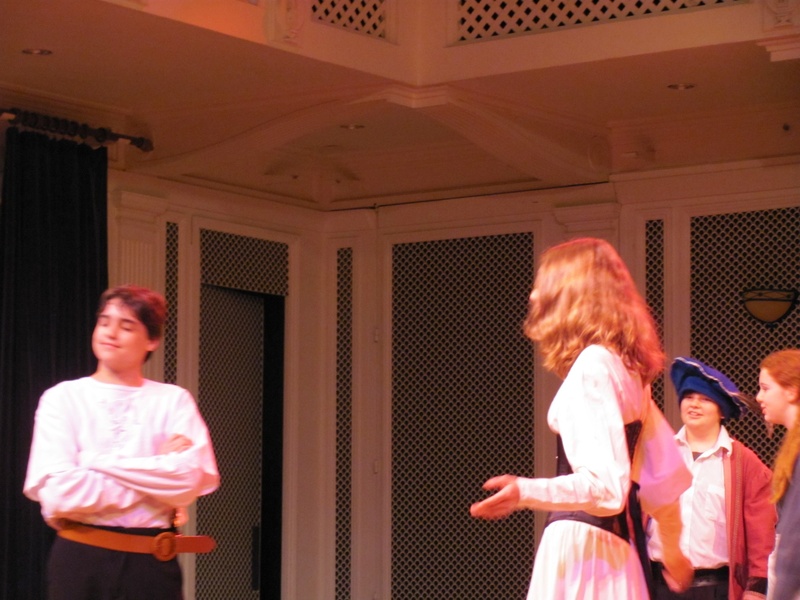 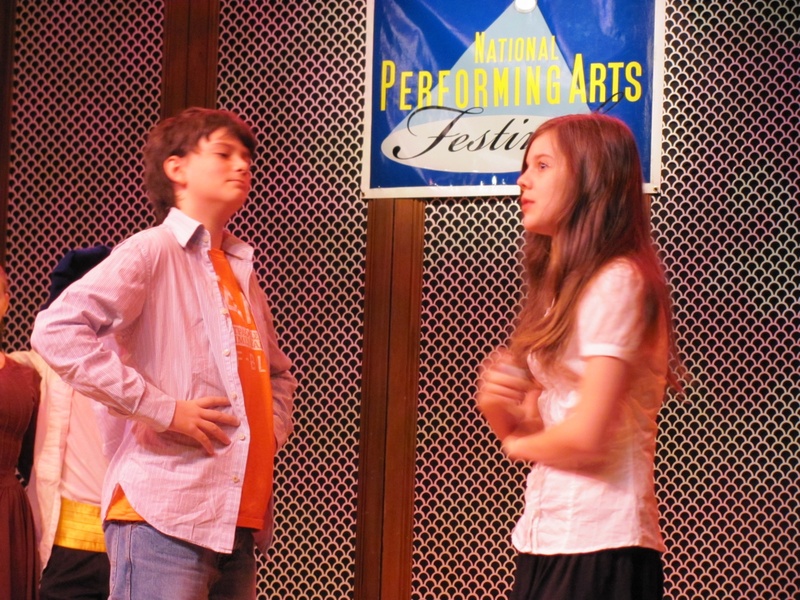 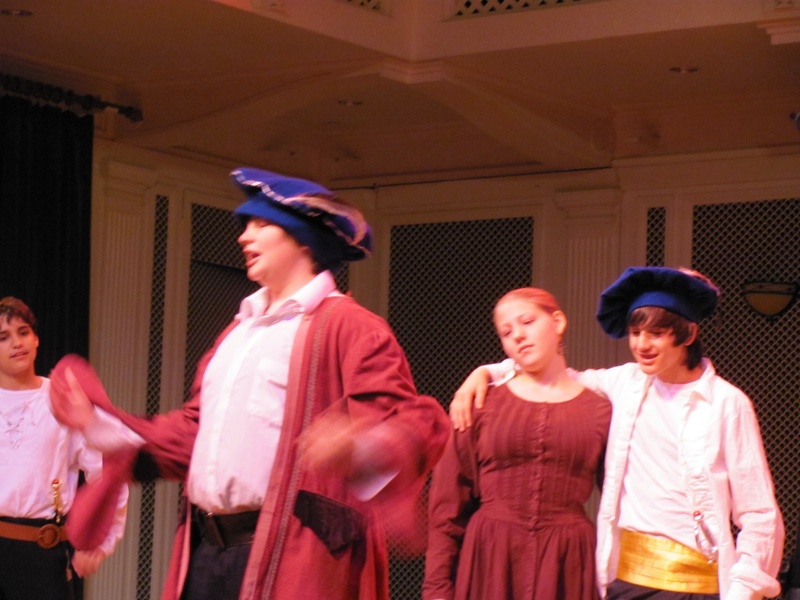 They earned an Excellent Rating for their 20 minute rendition of "The Third Annual Shakespeare Festival. 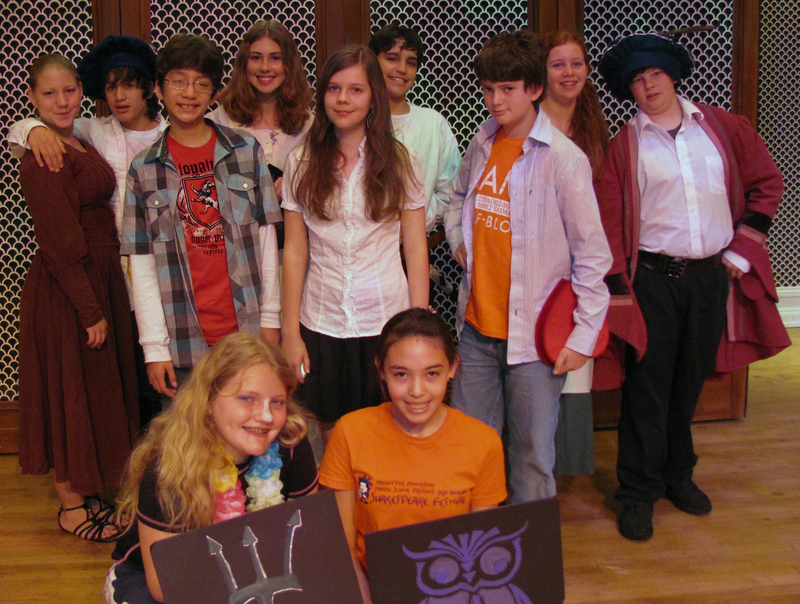 They also won the "Special Judges trophy for their re-written scenes from three of Shakespeare's plays: "Hamlet," "Taming of the Shrew," and "Much Ado About Nothing." 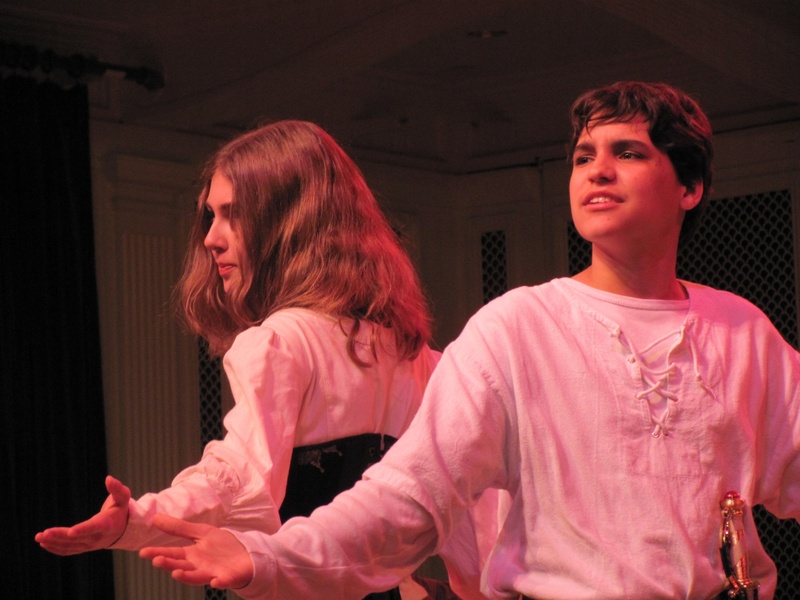 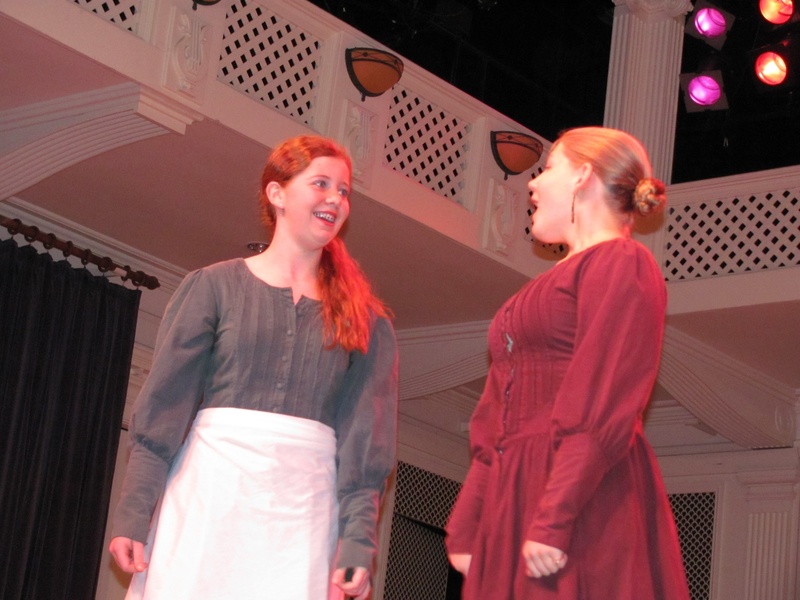 Two of the thespians won Outstanding Performance Medals.